Remodeling your kitchen doesn’t have to cost a lot. 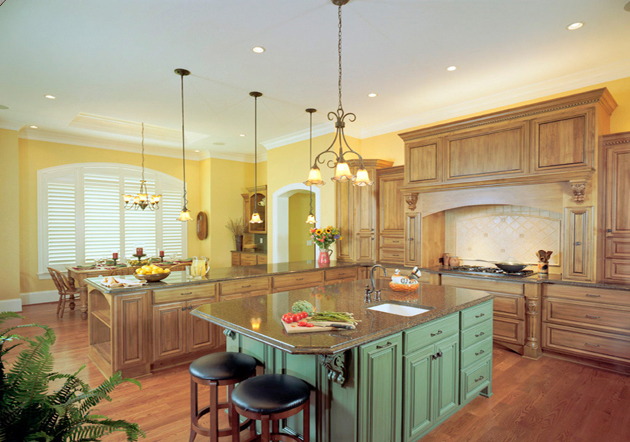 Whether you want to assemble & install the kitchen cabinets yourself, or have us do all the work, CA Kitchen Remodeling makes it possible for you to upgrade your kitchen with beautiful all-wood cabinets for less money. Less than the home improvement stores. 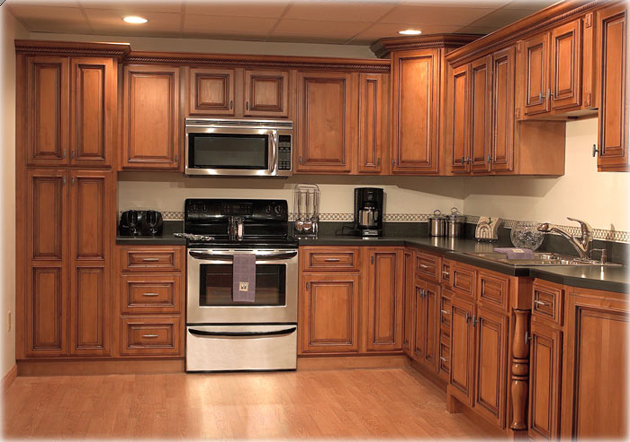 We offer a large variety of kitchen cabinet sizes, styles, colors and accessories. 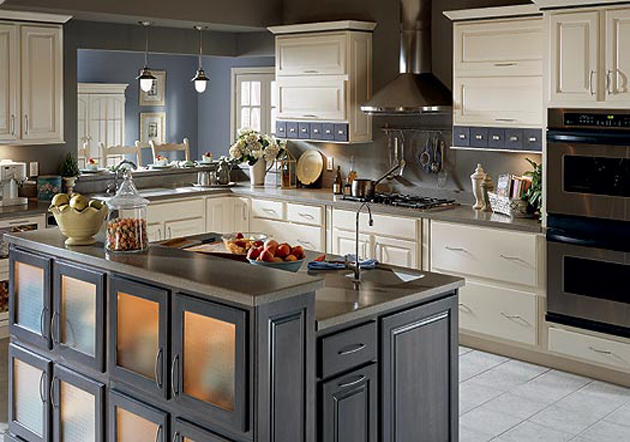 We want to help you create a kitchen of beauty and functionality. 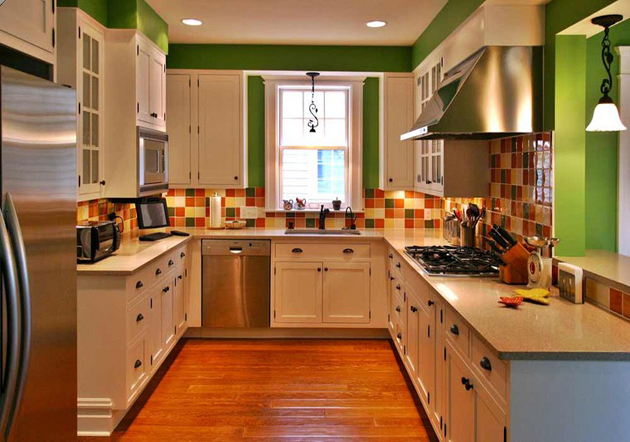 The art of Kitchen remodeling and design is our specialty. Whether you want to update your kitchen`s look with new countertops or kitchen cabinets or would like to help you renovate your kitchen. 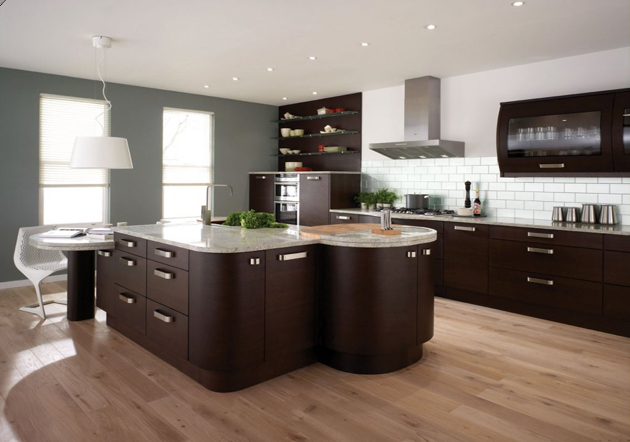 We make finding qualified, expert Kitchen renovation specialists easy! Let us help you with your project. 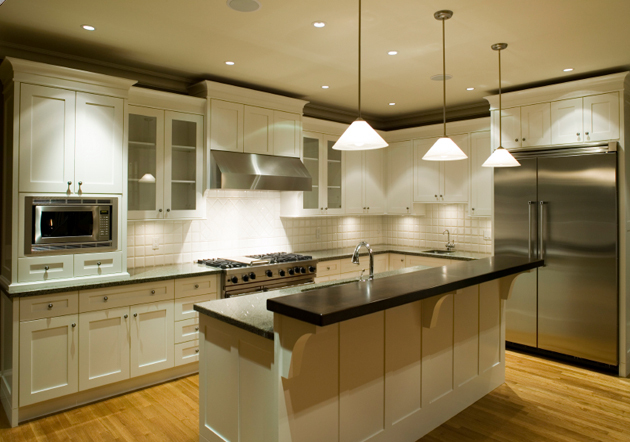 Our experts can design, renovate, and add a Kitchen for your home! 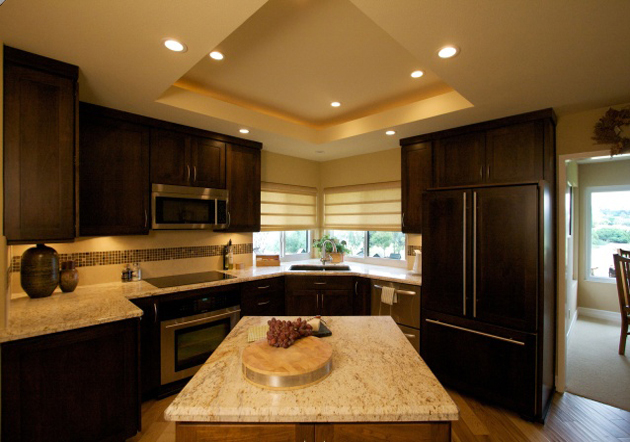 CA Kitchen Remodeling makes remodeling projects a snap! 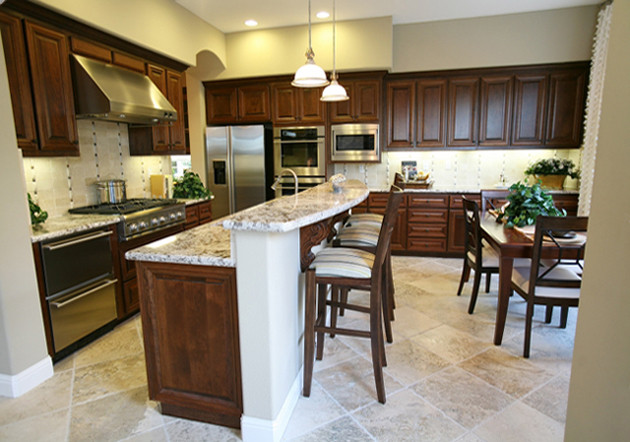 Simply request a free estimate and build the Kitchen of your dreams!